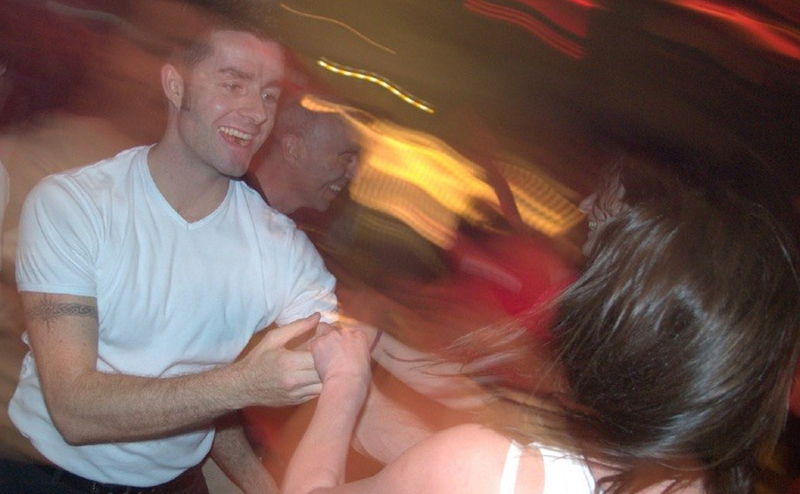 Ceroc is the fastest-growing dance phenomenon in the country. Our fusion of a wide range of different dance styles is easy to learn, sociable and fun, and can be danced to any music with a regular beat. You don’t need to come to classes with a partner. You don’t need to sign up for a series of classes. Most importantly – it’s a fun, sociable evening, guaranteed to give you a night to remember! Our varied classes are catered towards a range of different ability levels, from nervous first-timer to dance-floor master. Whether you turn up alone, with a partner or in a group, you will get the opportunity to dance with scores of other learners at our class nights. £8 per class with a one-off life time membership fee of £3. New starters offer of 6 lessons for price of 3. Advance booking - not necessary. Just come along on the night.